Grow Your Business Through Social Media by getting in touch! Why do you need Fresh Design Social Media Marketing? 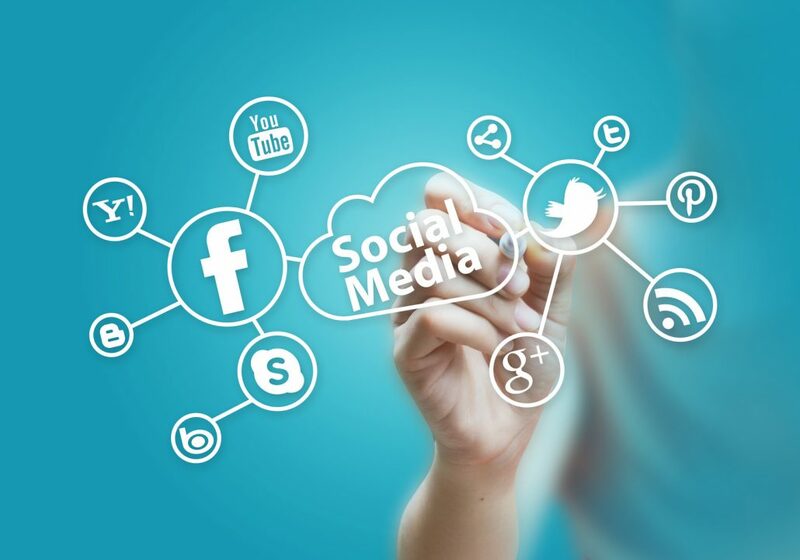 Social media marketing has tremendous potential and that’s why you need to work with an experienced firm such as Fresh Design to craft and execute your social media marketing campaign. We build our strategies based on your brand and audience. So you are making the most out of each online engagement. With thousands of users within any given geographical area, social media represents a yet-untapped goldmine of leads and marketing value. Each post, tweet or share is targeted to generate a meaningful result for your business. We track each engagement to continue optimize the entire social media campaign. We have helped our clients engage over 2 million customers online. Our local and knowledge client service team is ready to listen and serve you from day one. You get on-demand updates and regular support for the campaign through the month. Social media marketing is all about managing messages and the conversations those messages stimulate. That’s why our first step details the message and goals you want to achieve with the campaign. We then analyze your current audiences and potential audiences. This may involve identifying influencers, potential brand evangelists, communities that are related to your message, and so on. Next we dive into the social media platforms you plan to use. This helps us understand the sort of messages formats we’ll be putting out as well as available complementary tools for scheduling, sharing, message amplification and son on. Content development follows shortly. Social media marketing goes hand-in-hand with community building so this step involves creating seed content that will cultivate communities around your message and brand. Tracking and project evaluation follows execution where we periodically analyze results and tweak the campaign for more effectiveness. Your story is powerful & unique. Use it to grow your business!